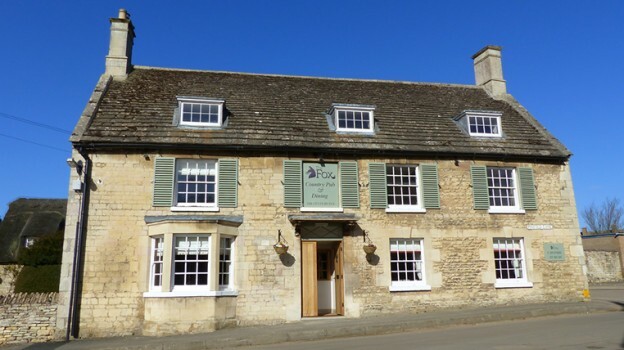 The most recent news from The Fox Pub & Restaurant. 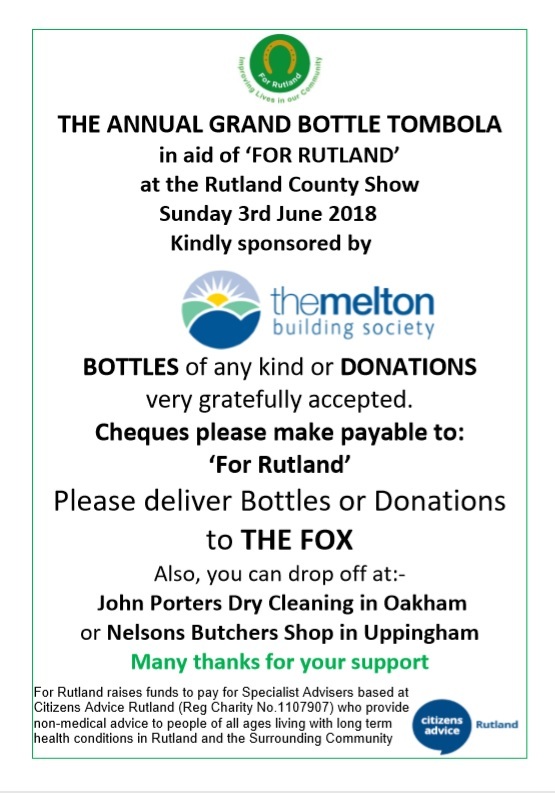 This entry was posted in Local Business, The Fox on May 2, 2018 by Pete Burrows. This entry was posted in Local Business, The Fox on April 18, 2018 by Pete Burrows. 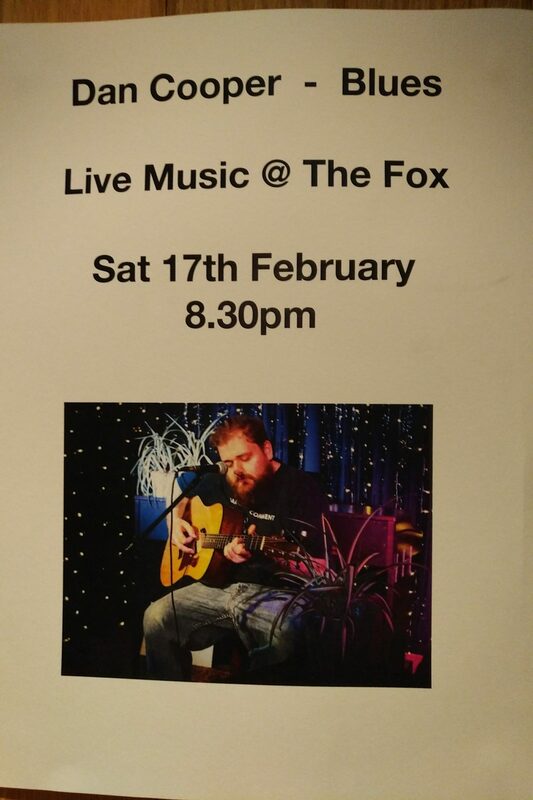 This entry was posted in The Fox on February 17, 2018 by Pete Burrows. This entry was posted in Local Business, The Fox on December 10, 2017 by Pete Burrows. This entry was posted in The Fox on October 6, 2017 by Pete Burrows. This entry was posted in Local Business, The Fox on July 4, 2017 by Pete Burrows. 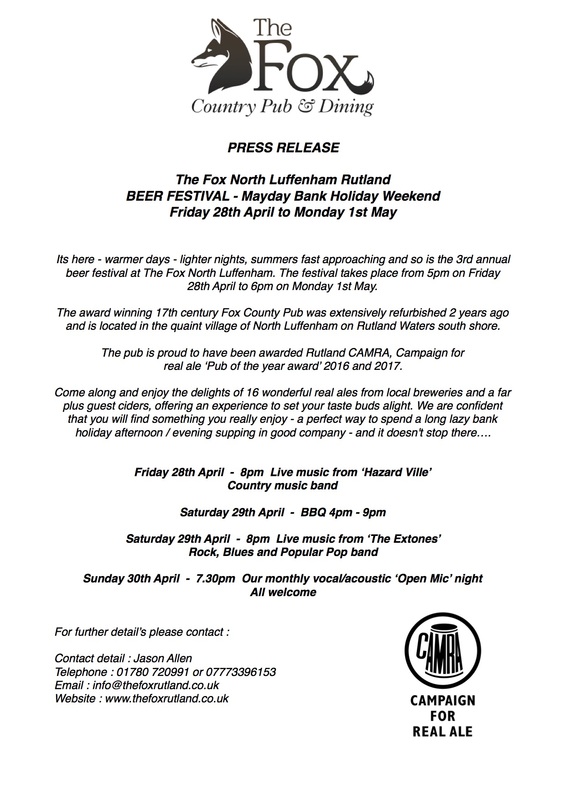 This entry was posted in The Fox on April 24, 2017 by North Luffenham. The Fox will have extended opening hours over the festive period, along with a Christmas menu and a range of lunchtime sandwiches and snacks. This entry was posted in Local Business, The Fox on December 19, 2016 by Pete Burrows. 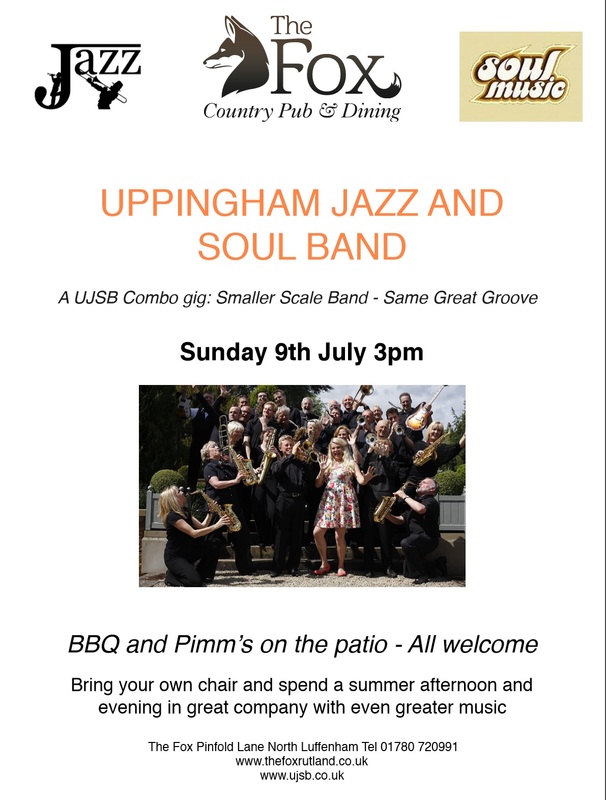 All welcome, lots of prizes and a lot of fun.. This entry was posted in Local Business, The Fox on December 18, 2016 by Pete Burrows. This entry was posted in Local Business, The Fox on October 30, 2016 by Pete Burrows. This entry was posted in Local Business, The Fox on October 27, 2016 by Pete Burrows. 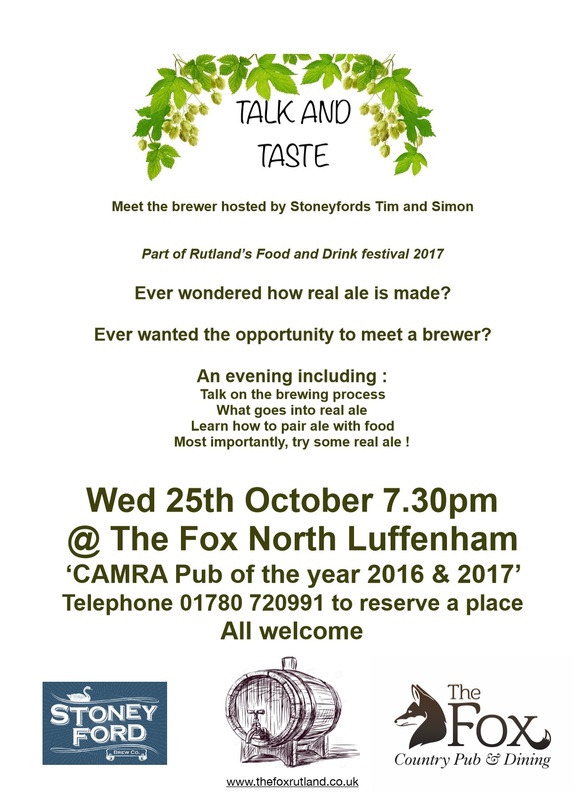 The Fox in North Luffenham has been voted by Rutland Camra members as the Rutland Pub of the Year, a fantastic achievement after only a year of operation. To celebrate there will be 30p off a pint on all real ales this evening. All welcome.. This entry was posted in Local Business, The Fox on April 27, 2016 by Pete Burrows. Experience preferred however training will be given to suitable applicants. This entry was posted in The Fox on April 18, 2016 by Pete Burrows. 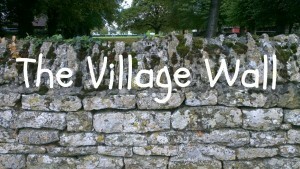 This entry was posted in The Fox on October 19, 2015 by North Luffenham. 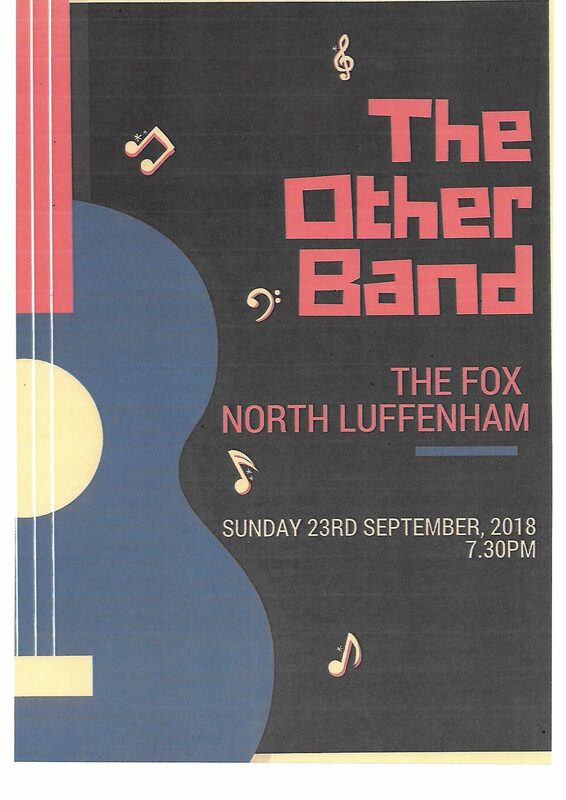 This entry was posted in Local Business, The Fox on September 25, 2015 by North Luffenham.